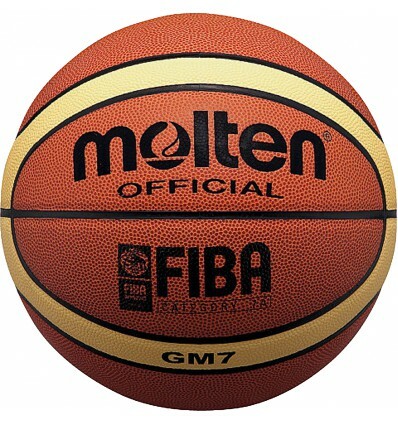 From the street to the court, the bestselling Molten BGM indoor/outdoor basketball series is ready to play wherever and whenever you choose. 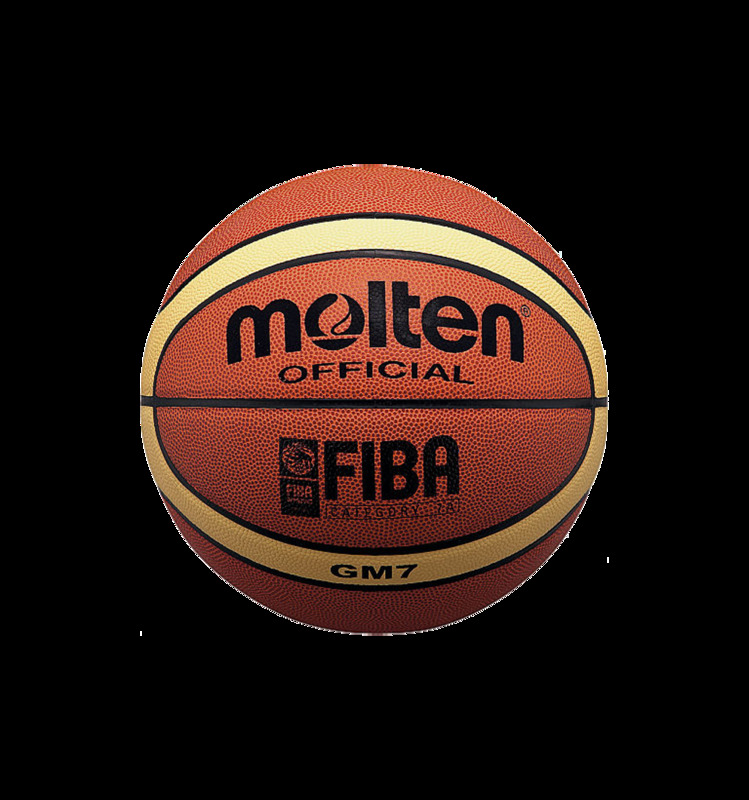 Designed to withstand competition in any environment, the FIBA approved BGM basketball is a great choice for athletes everywhere. Its distinct GIUGIARO® or 'G-Design' enhances visibility, helping you focus on the movement of the ball.